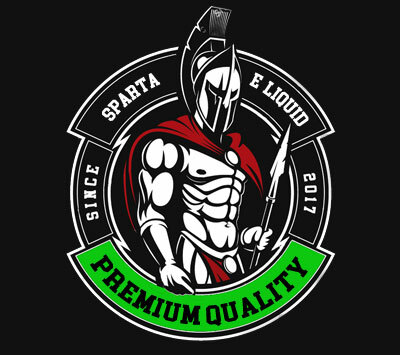 At ejuice.ie, we guarantee the quality of all the e liquids we sell. 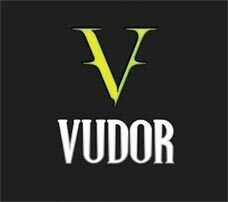 Our customers can be assured that they will receive products from us that are all batch tested and of a very high quality. There are always great special offers for ejucie on different brands, so you will always find a deal! 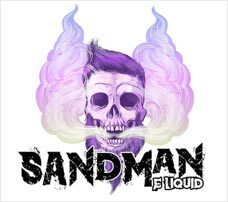 E-juice is used in vaping devices and electronic cigarettes. 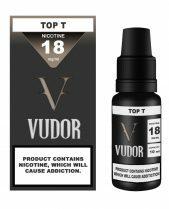 The liquid comes in different Nicotine strengths and the base is comprised for two main ingredients, PG (propylene glycol and VG (Vegetable glycerin). 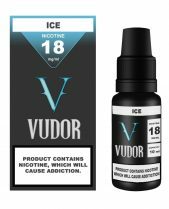 Some products are also available in 0mg, which means that there is no Nicotine in the composition of the product. 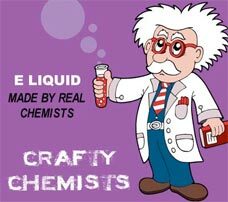 E Juice is also known as e liquid within the industry and among consumers. 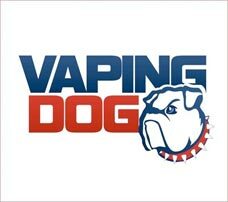 Vaping is the term used for the vaporization of the e juice into vapour, which is inhaled by the user. 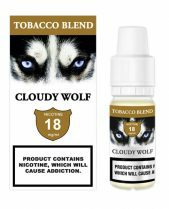 It is not an accepted nicotine replacement therapy (NRT) yet and is designed to replicate smoking. In the EU, the e cigarette industry is regulated under the The Tobacco Products Directive TPD. The popularity of e cigarettes and vaping in Ireland has soured in the past 12 months with new vape shops opening in every town and city in Ireland at this stage. 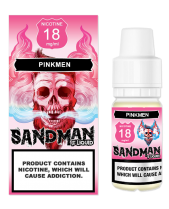 Our shop delivers e juice to persons over 18 anywhere in Ireland.